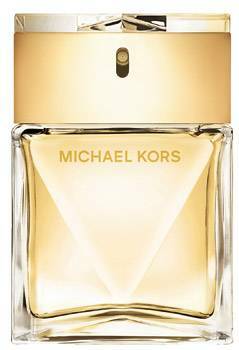 Michael Kors is pleased to introduce his newest fragrance, Michael Kors Gold Luxe Edition - a refined, feminine eau de parfum evoking the glamour of pure liquid gold and the softness of the most luxurious suede. Key notes of tuberose and plumeria are joined by musk hyacinth, orange flower and violet leaves to create a timeless scent that's both captivating and uplifting. Sun-soaked daylily lends brighteness and wartm while a blend of sandalwood, patchouli, oakmoss and cashmere woods adds rich sophistication. Water lily and mandarin accent the fragrance while a lush bouquet of jasmine, sambac and gardeia radiates from the core. Michael Kors Gold Luxe Edition is the third installment in the limited edition gold collection joining Michael Kors Gold and Michael Kors Gold Rose Editions. The fragrance is available now in selected Myer, David Jones and Pharmacy stores.